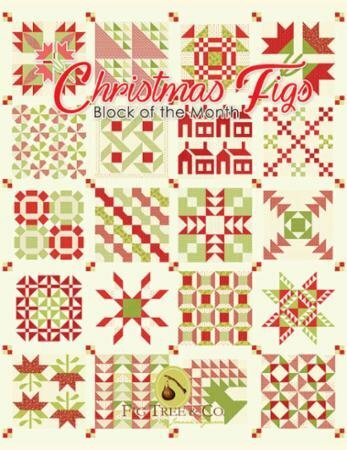 Features "Christmas Figs" fabric collection by Fig Tree Quilts for Moda. Includes all the fabric for the quilt top and binding. Christmas Figs pattern book not included.